See that little blip on the first graph around 2000 – when the US budget deficit was almost zero? Well, that was when Americans ran Silicon Valley and had the US economy humming along perfectly. It was also the year then-president Bill Clinton signed massive H-1B guest worker visa increases –flooding the US with an oversupply of foreign workers from India and China who triggered the US “dot-com bust”. 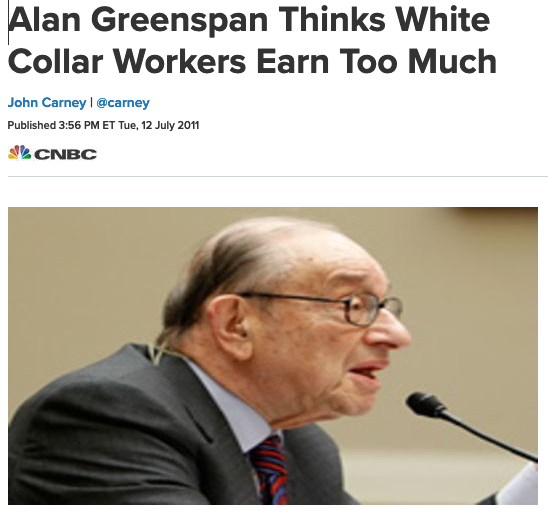 There was no “bust” of course – it was an engineered collapse because central bankers like Alan Greenspan didn’t want American workers malking too much and paying off all their debt. Today of course, with the millions of foreign workers in the US taking jobs, remitting their pay home, and stealing our industries, we now have a massive budget deficit. Oh – and millions of L-1 visa holders brought into the US by India Incs pay no income taxes, according to US Senator Diane Feinstein.